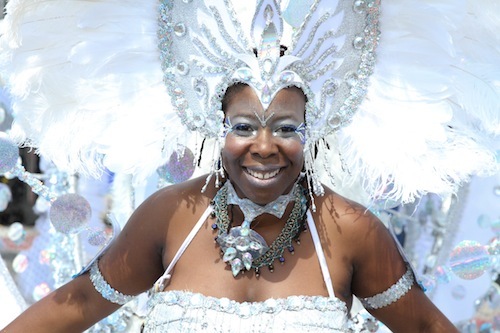 What does the Caribbean Carnival mean to you and Toronto? Myseum of Toronto asked people of all ages to share their objects and stories that represent their experiences of the city. A team of multidisciplinary ‘Myseum Experts’ documented and discussed the culture and heritage of the city. These historical pieces of Toronto have helped Myseum to build a digital collection that represents a diversity of experience.